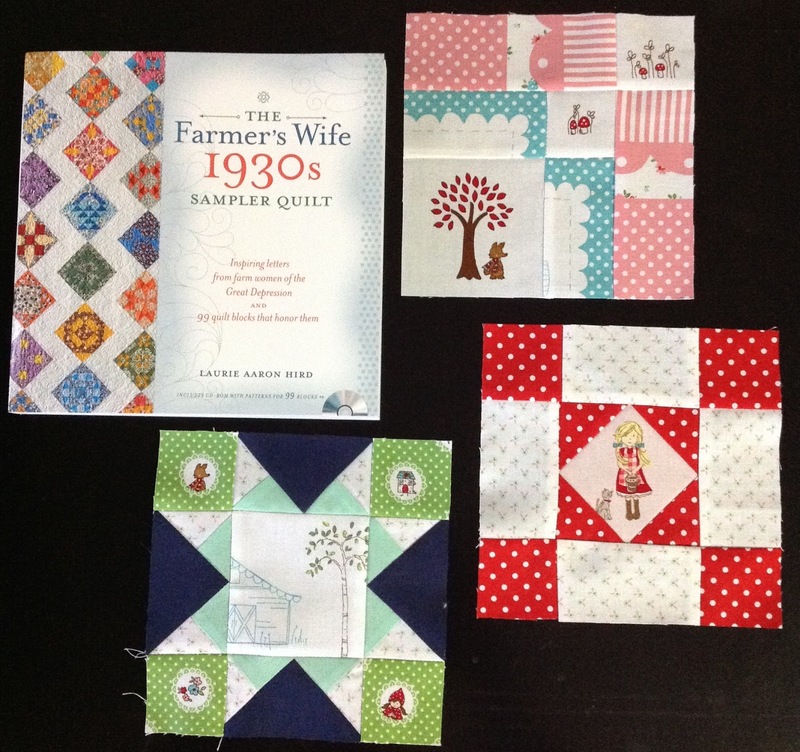 for my Farmer Wife 1930's Quilt. 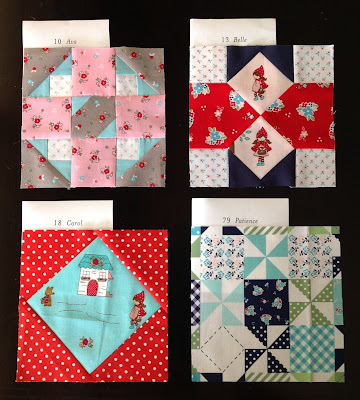 I am using my stash of Tasha Noel fabrics and I am also having a play with some Fussy Cutting. And all together so far. These look fantastc! Never tire of looking at these fabrics. A surprise around every corner. 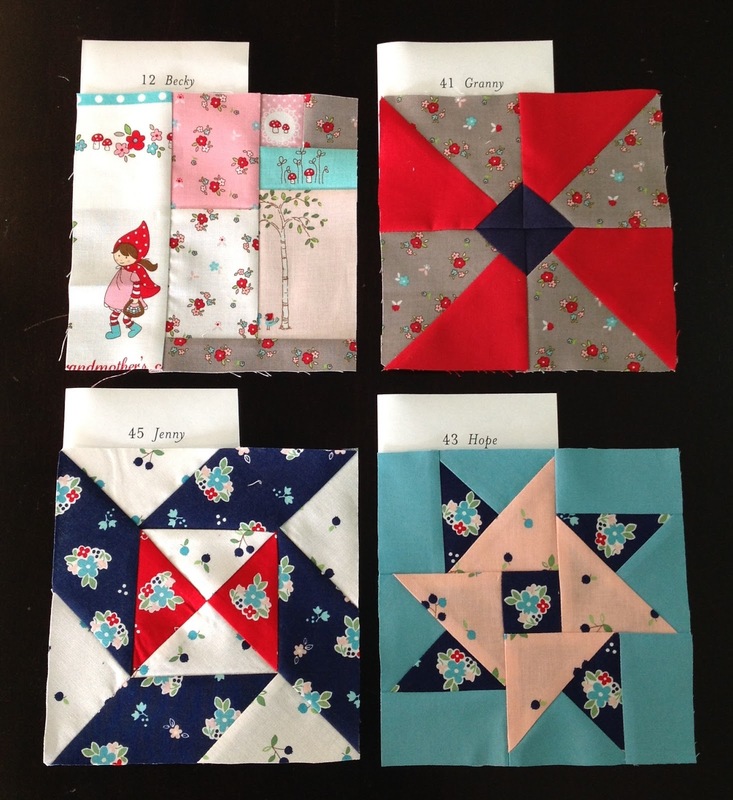 Such pretty fabrics! 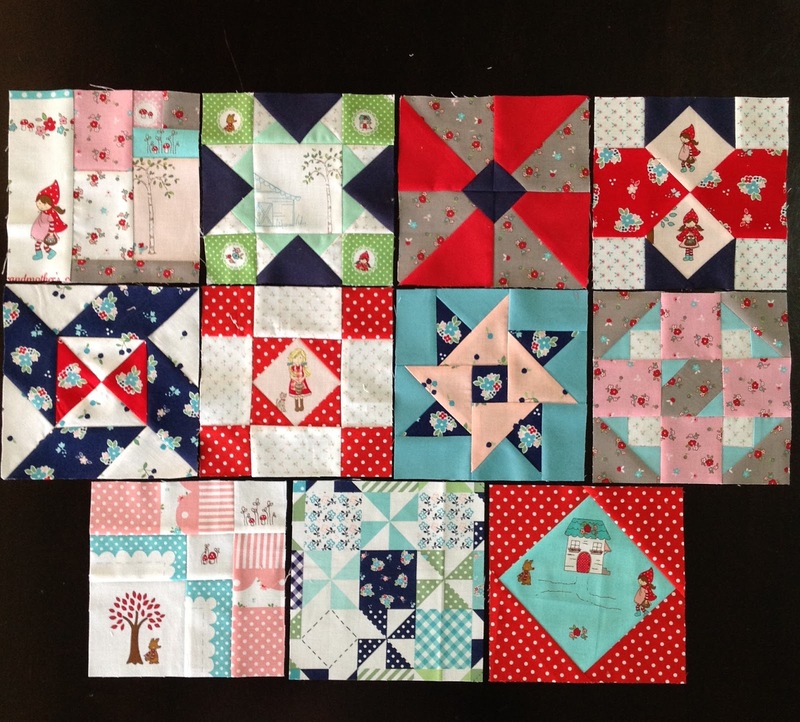 I've made three blocks so far & im hand piecing them - loving it!